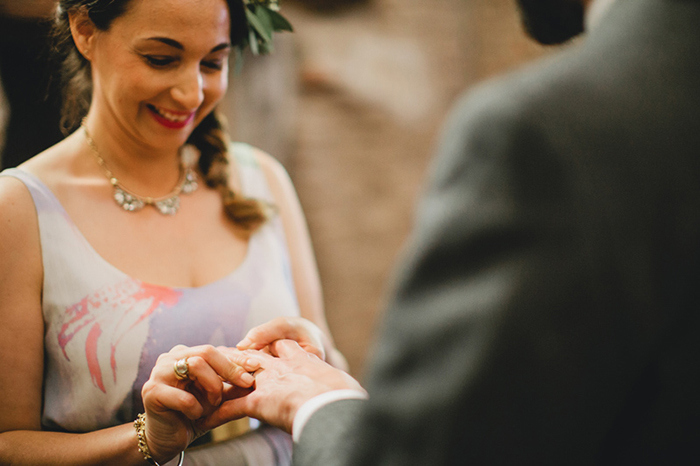 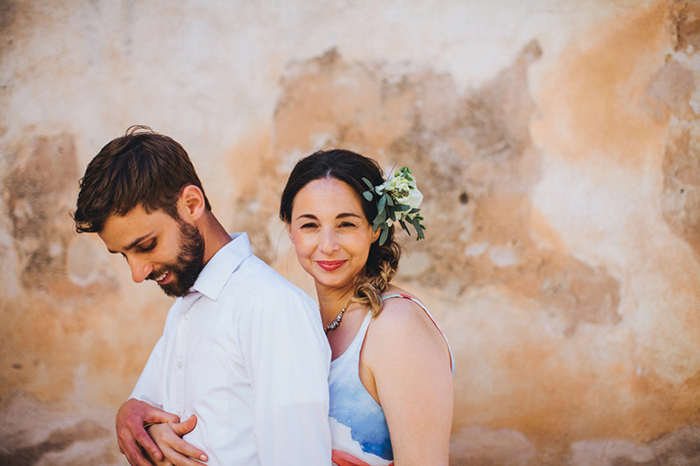 Melissa and Adam’s priorities were very simple when it came to planning their wedding day – they wanted it to be stress-free and about them. 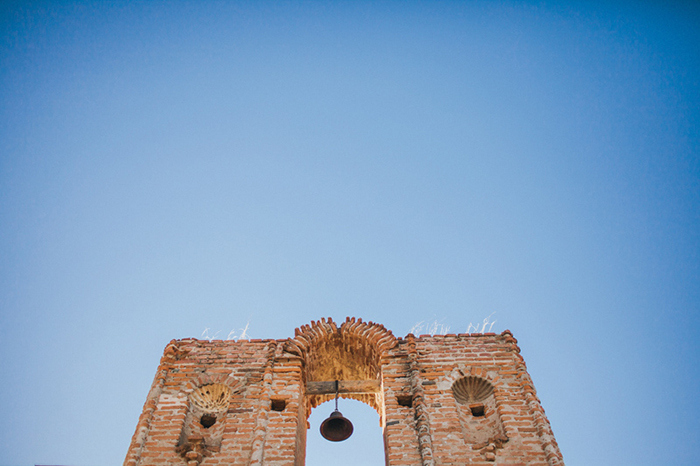 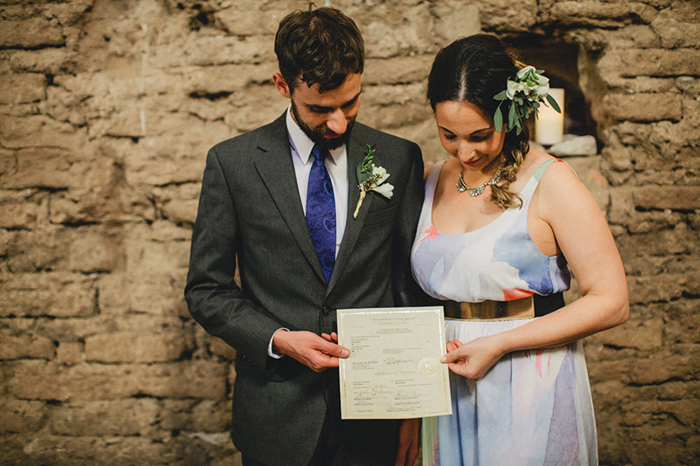 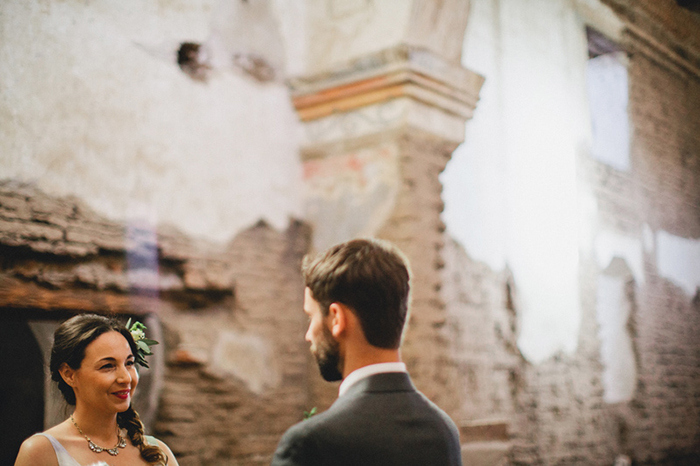 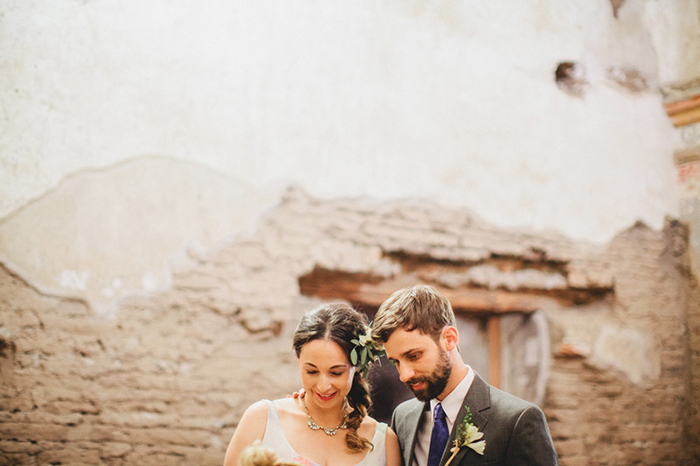 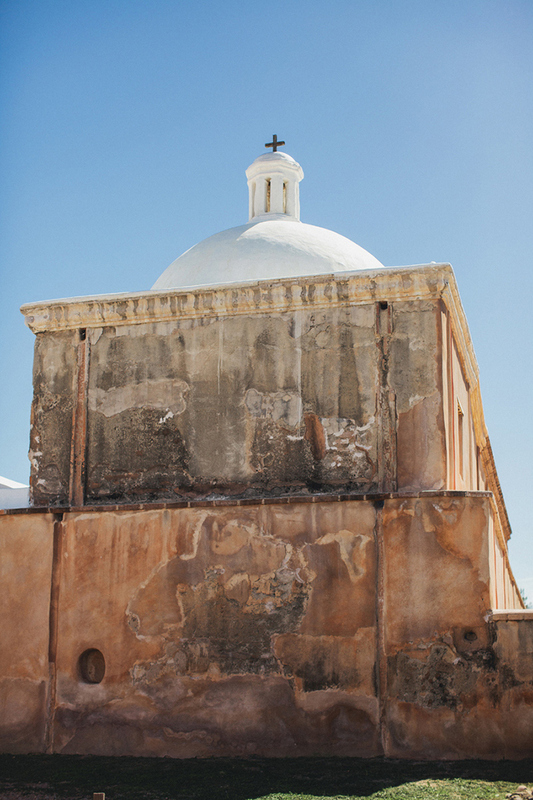 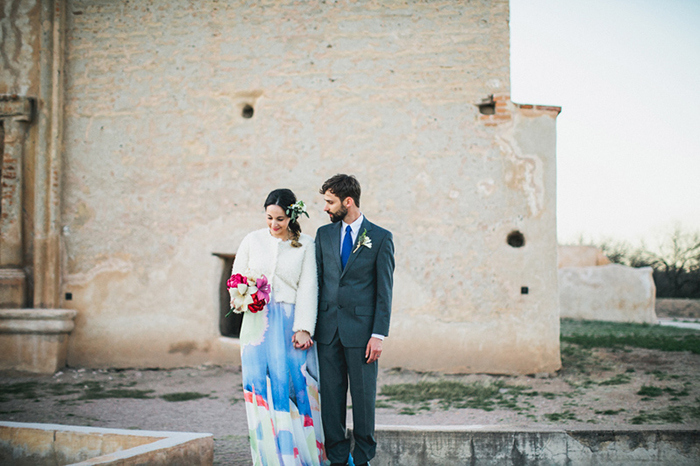 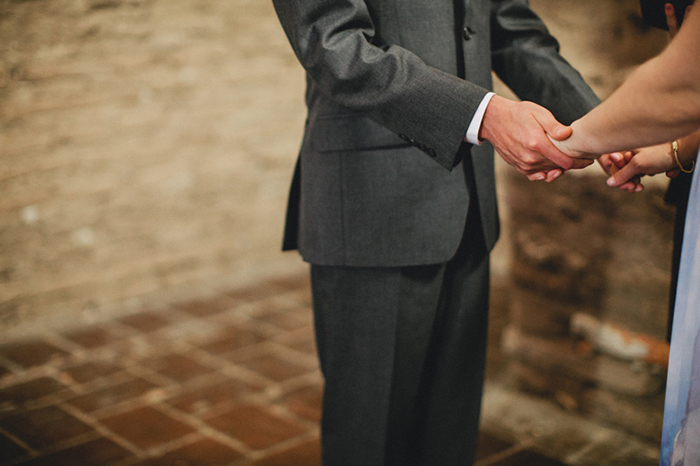 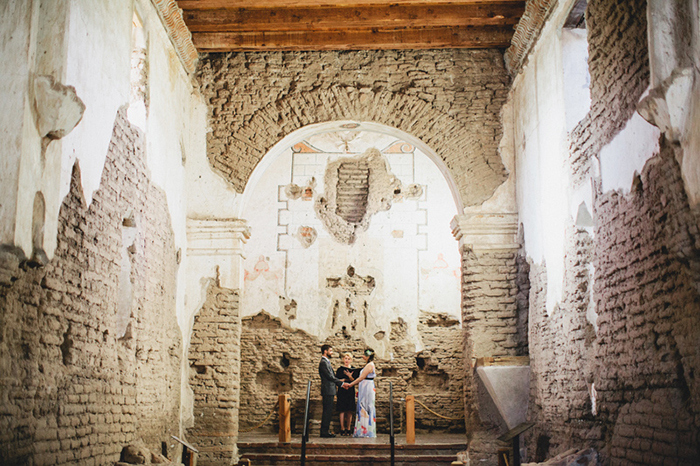 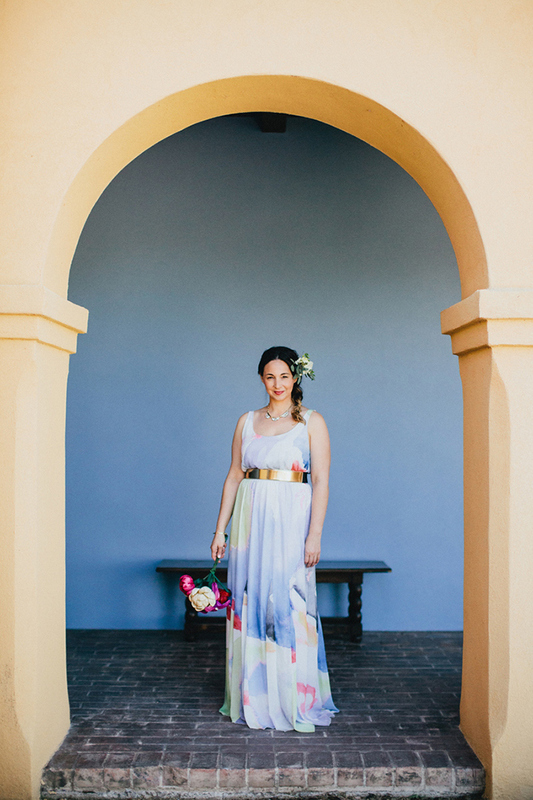 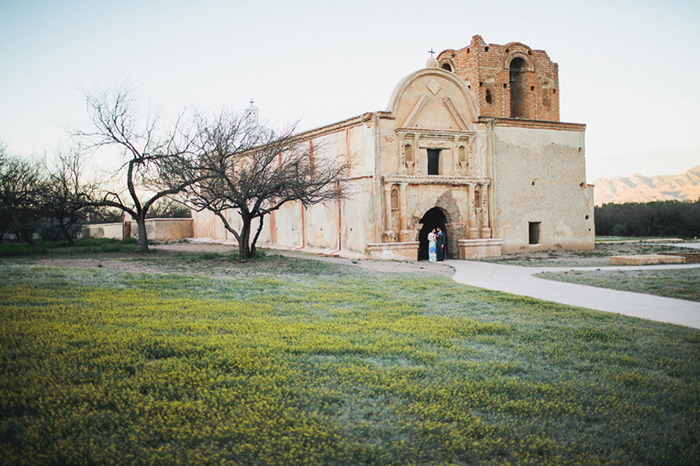 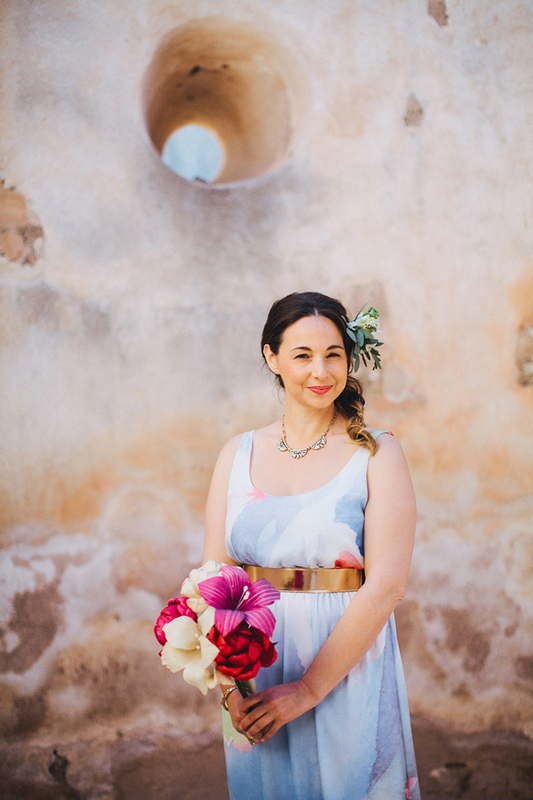 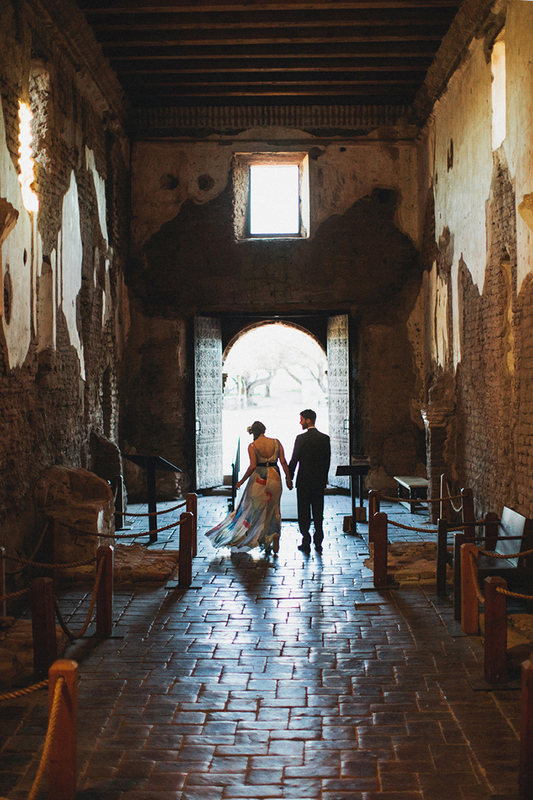 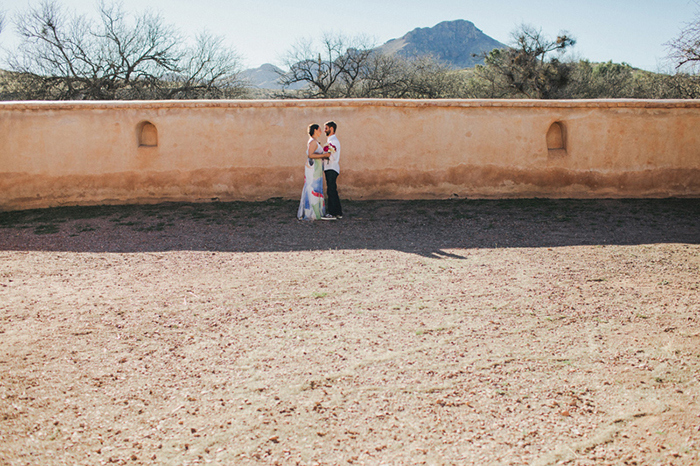 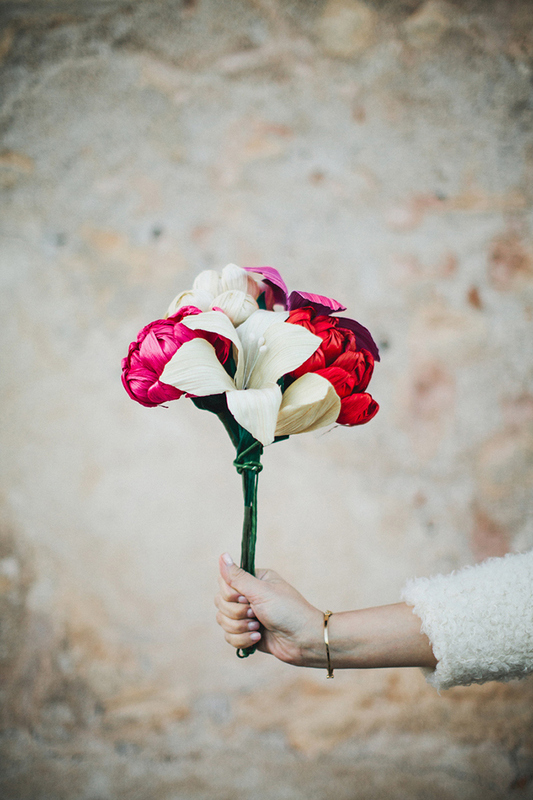 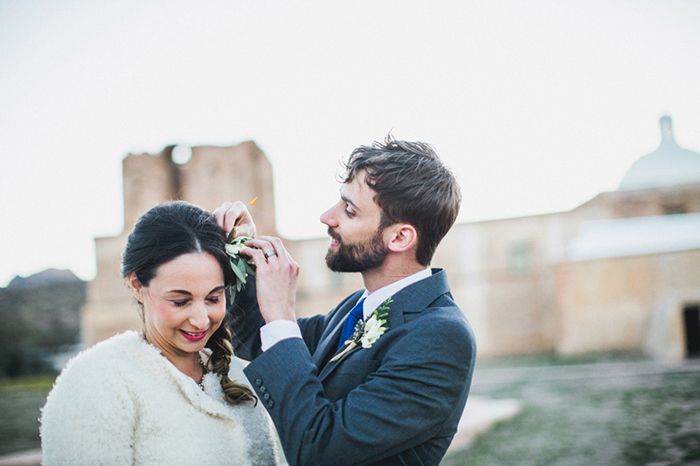 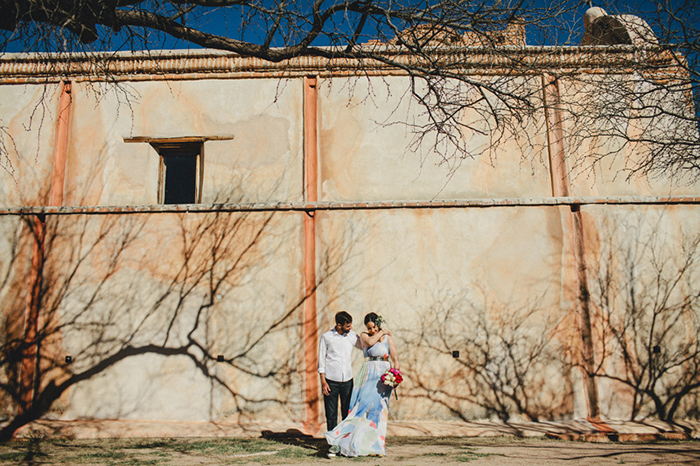 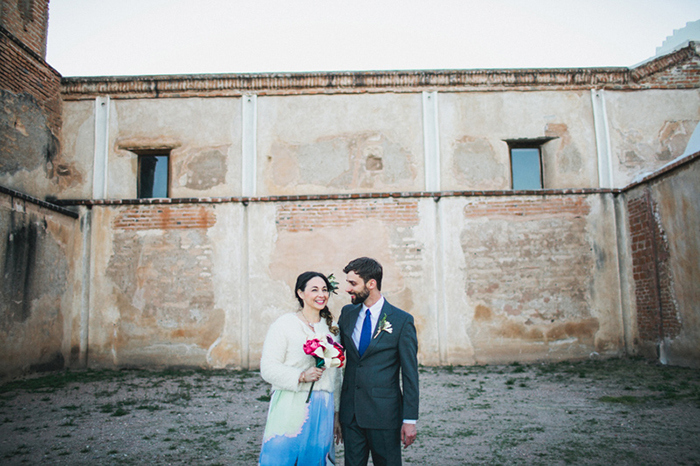 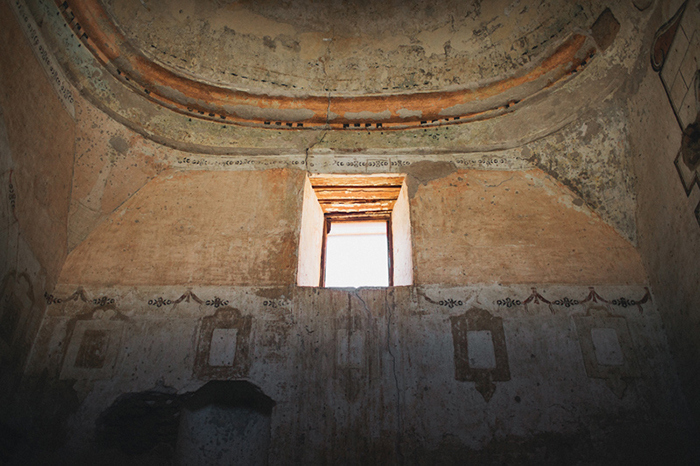 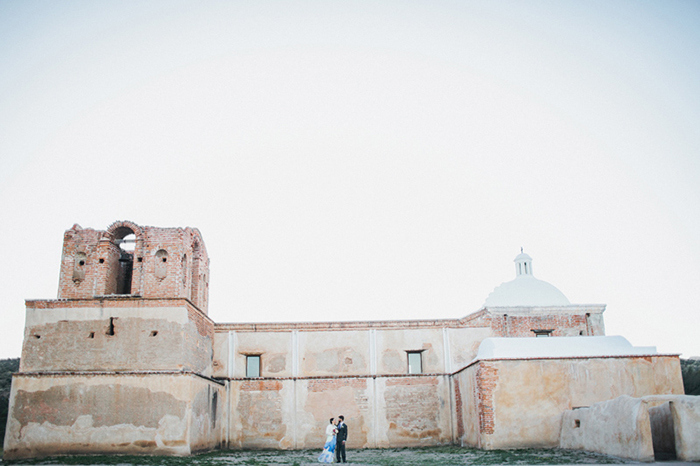 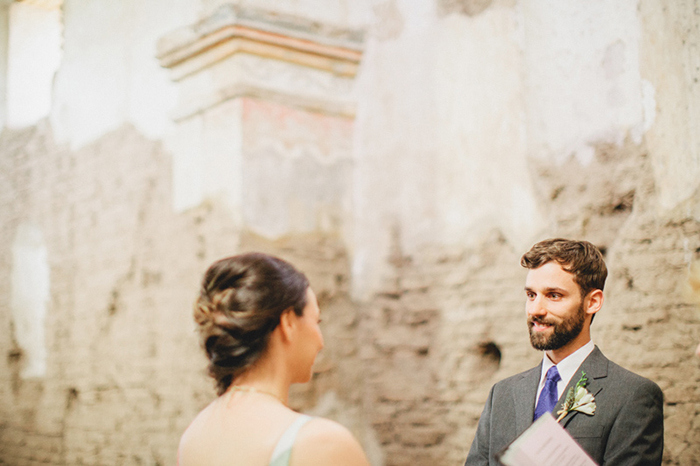 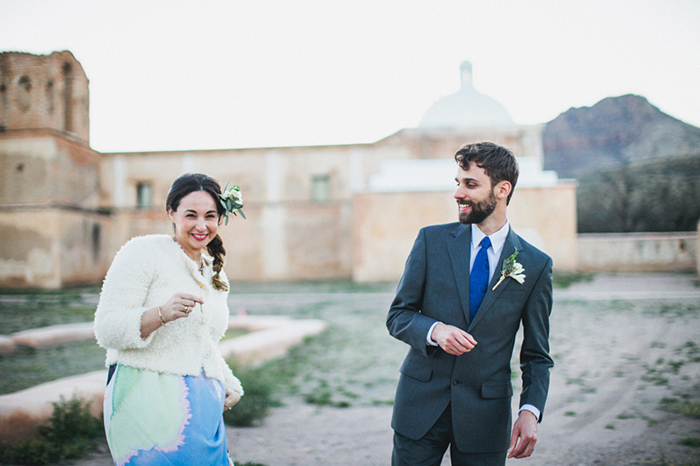 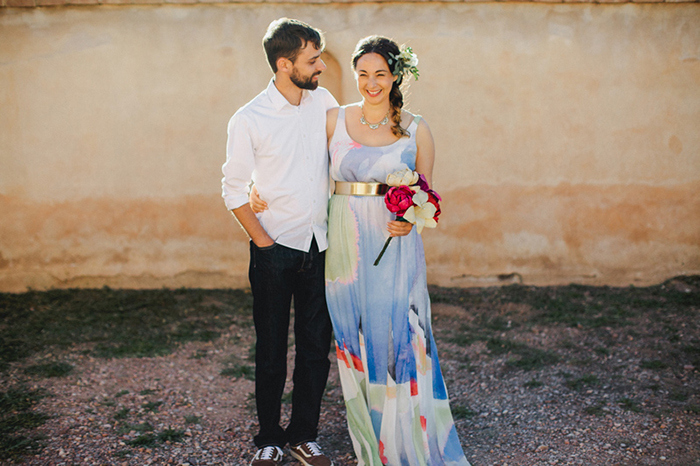 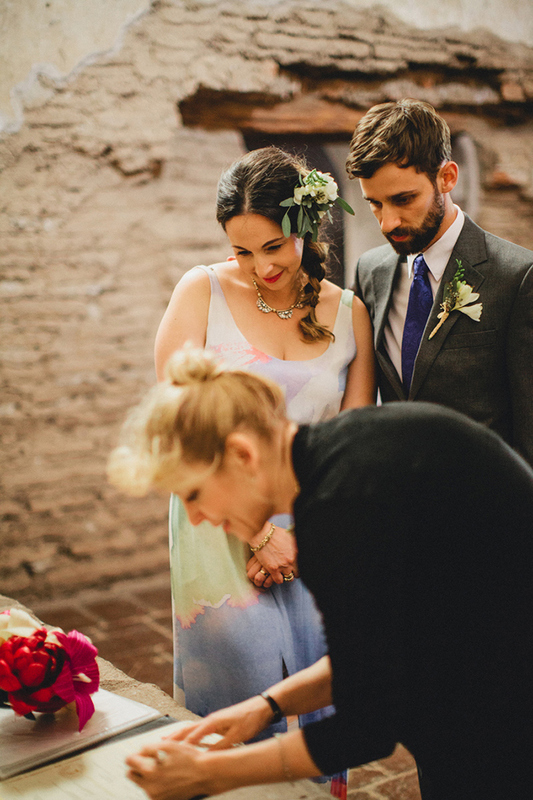 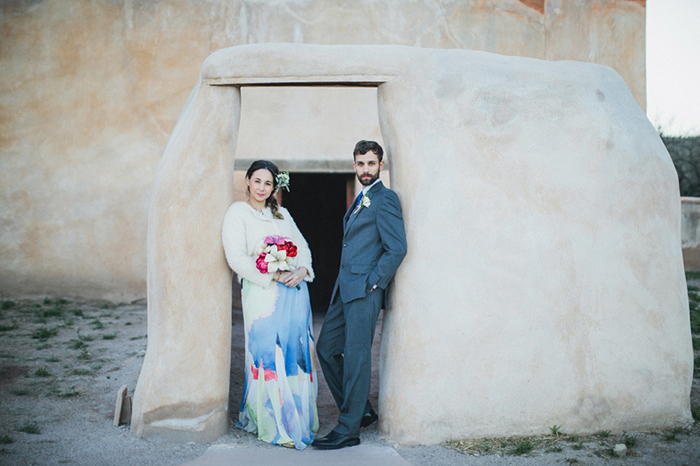 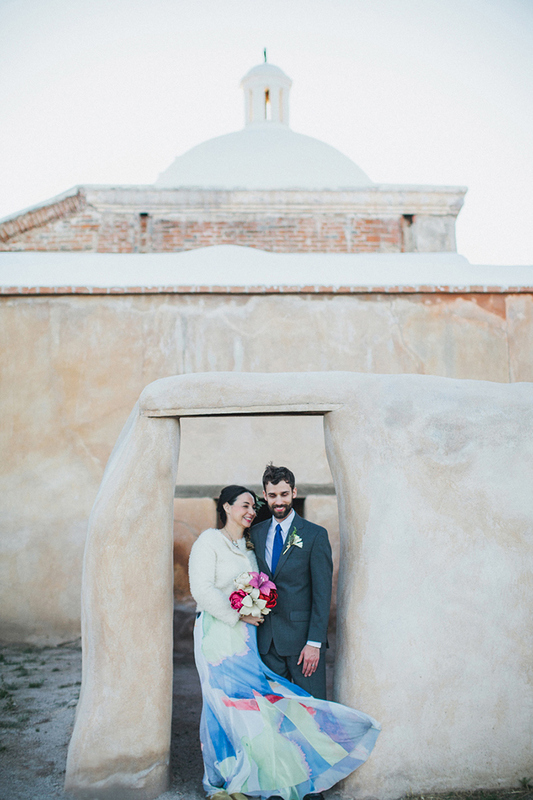 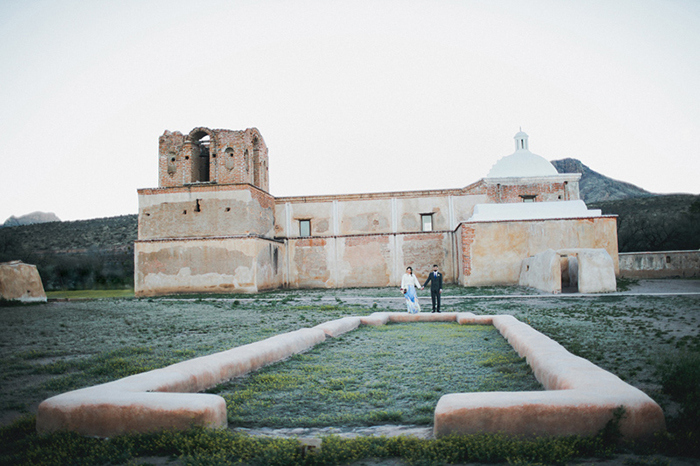 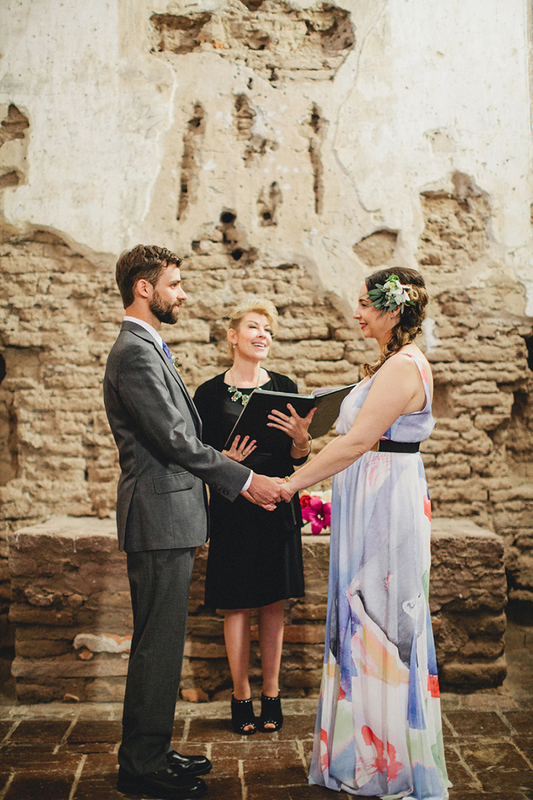 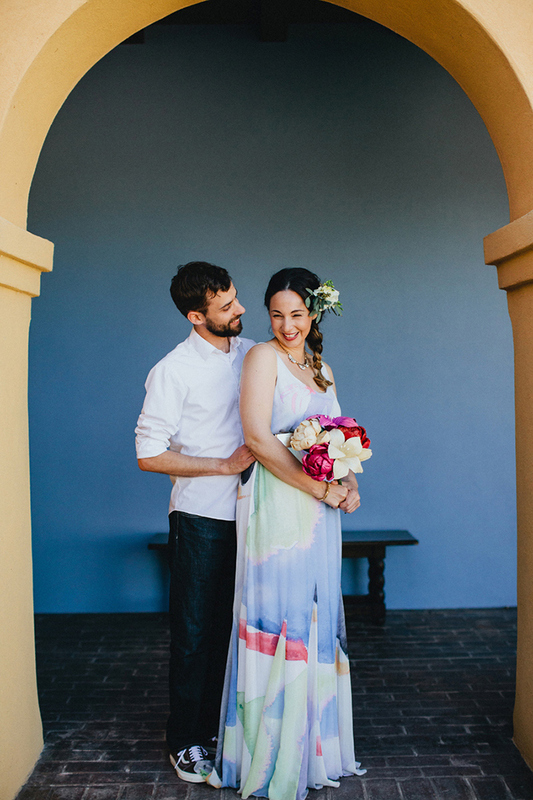 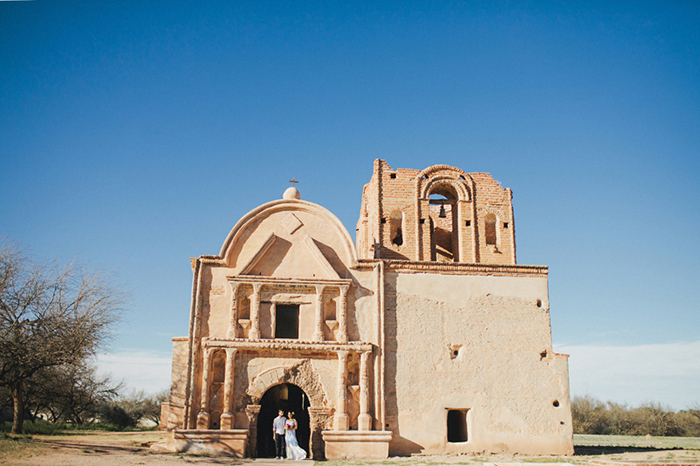 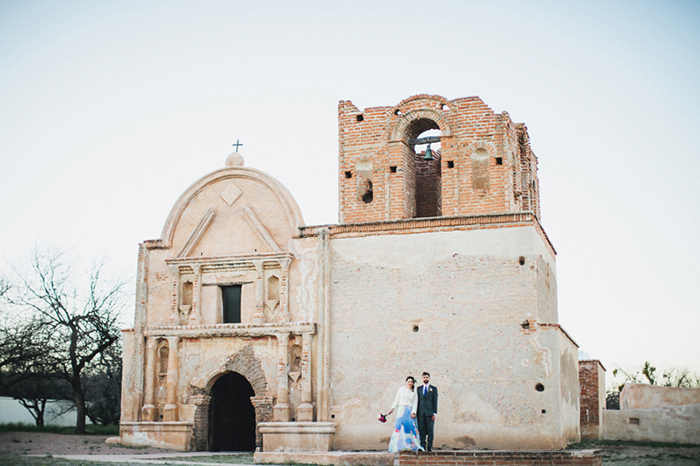 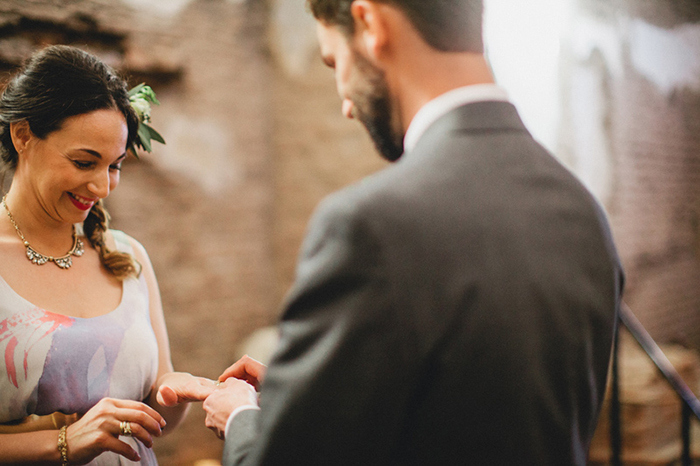 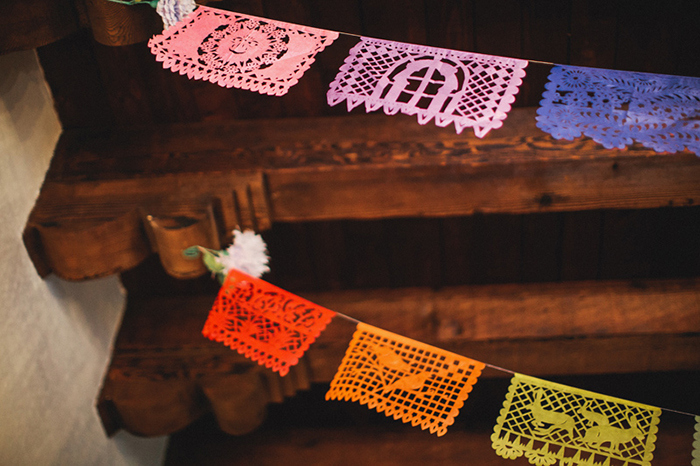 They were married at Tumacacori Mission, a beautiful historic landmark located in Tubac, Arizona. 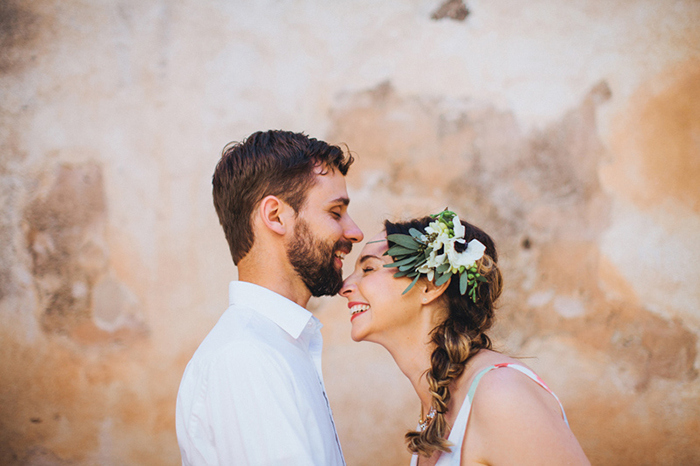 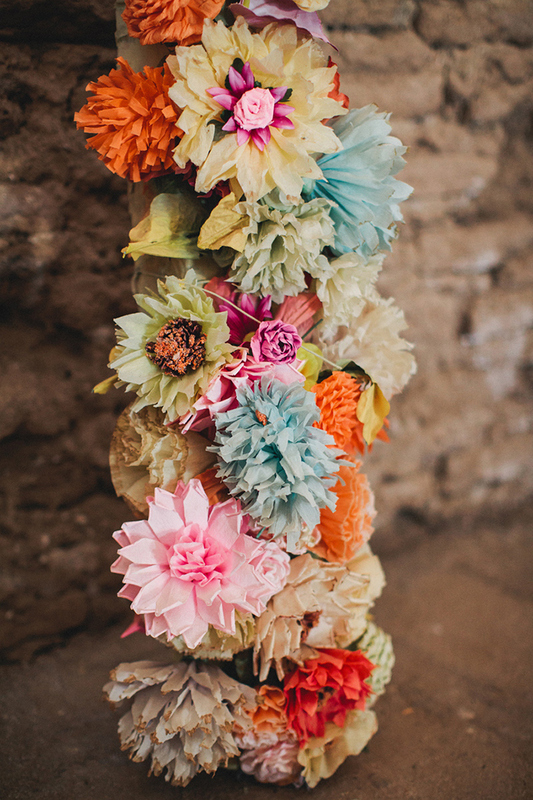 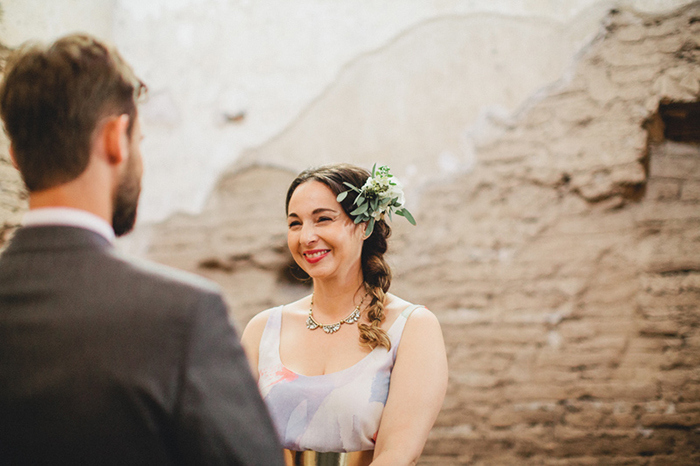 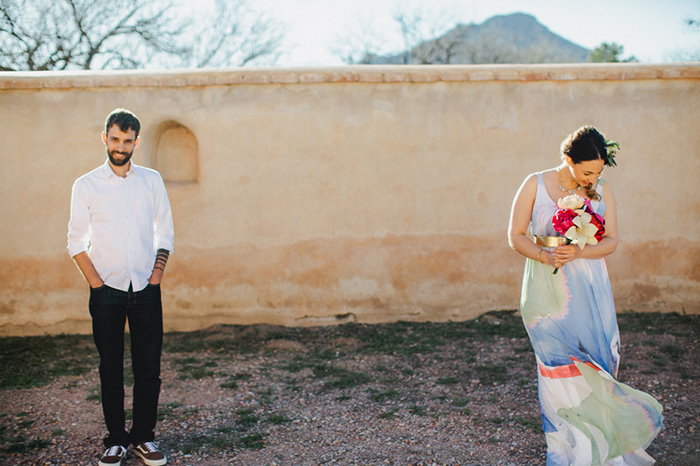 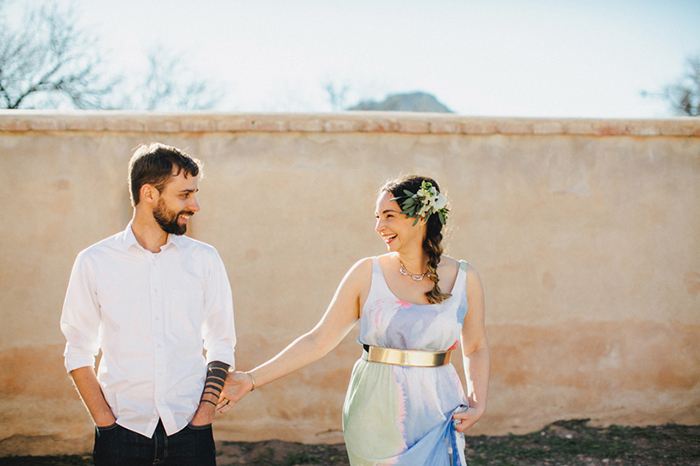 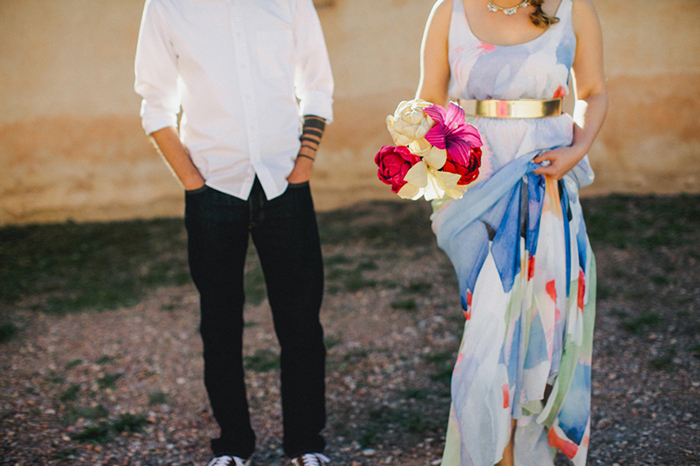 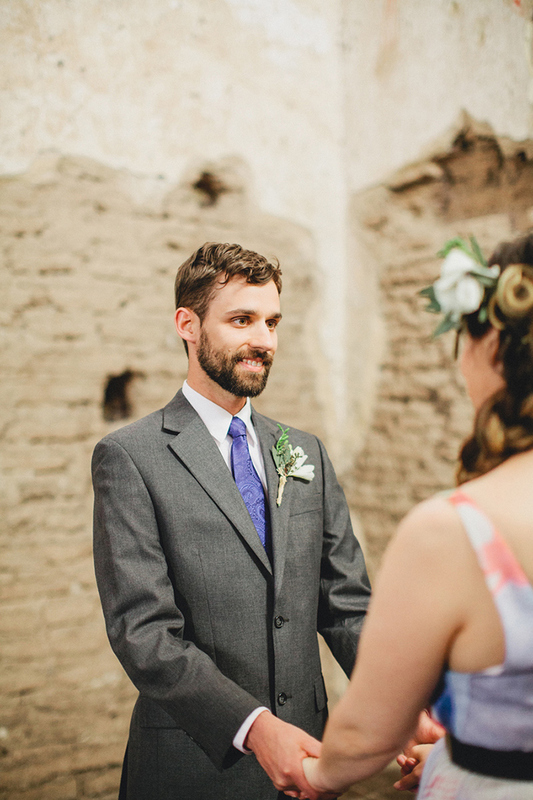 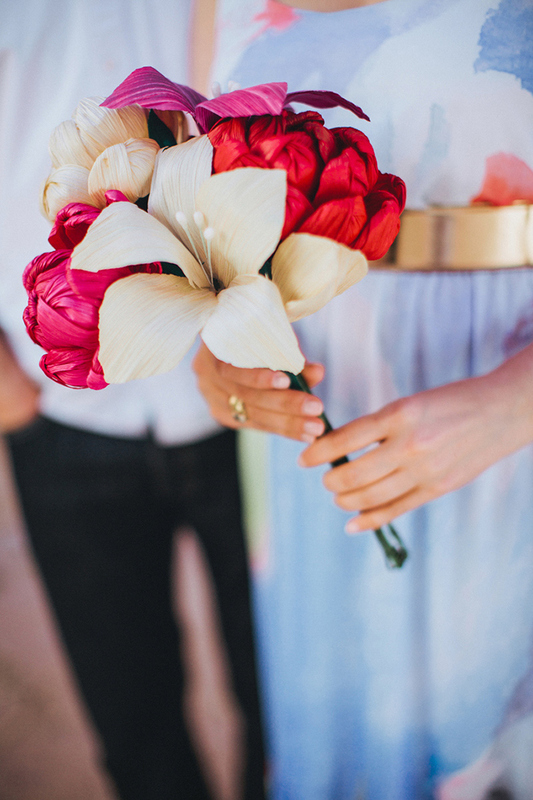 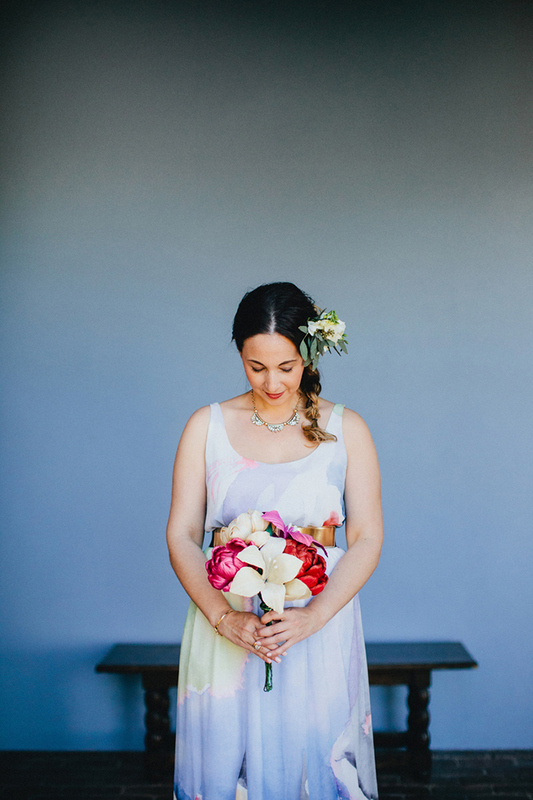 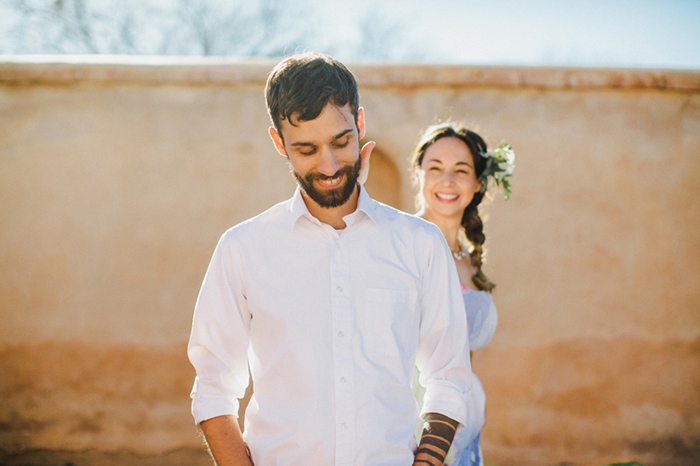 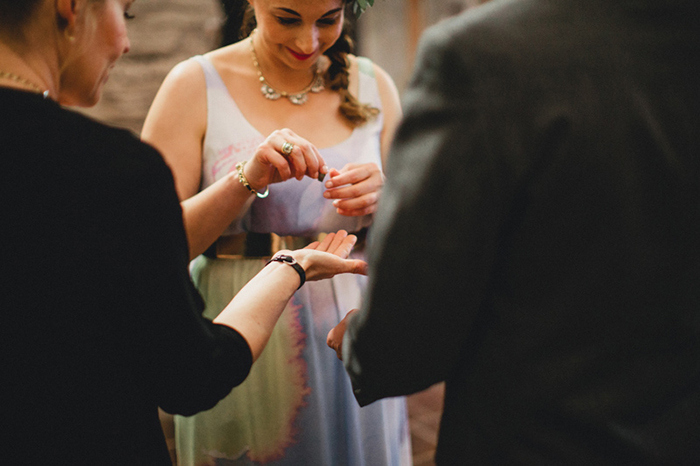 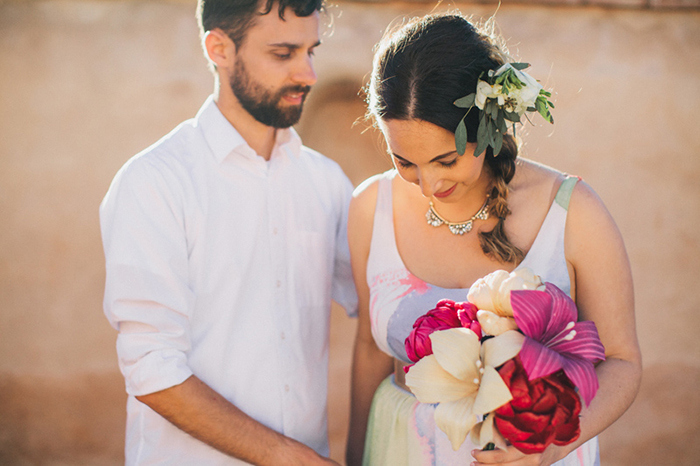 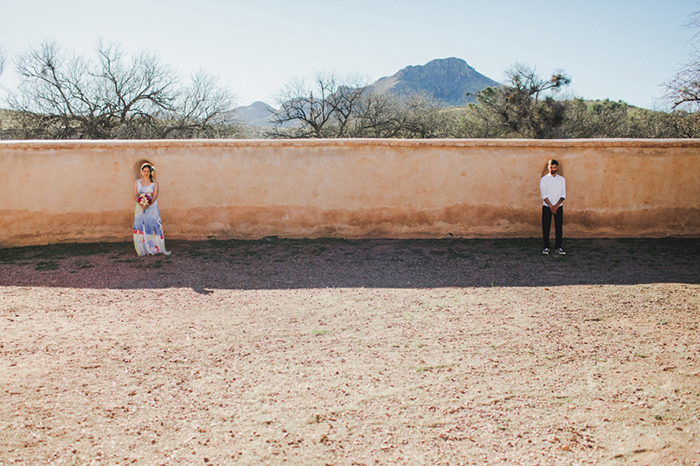 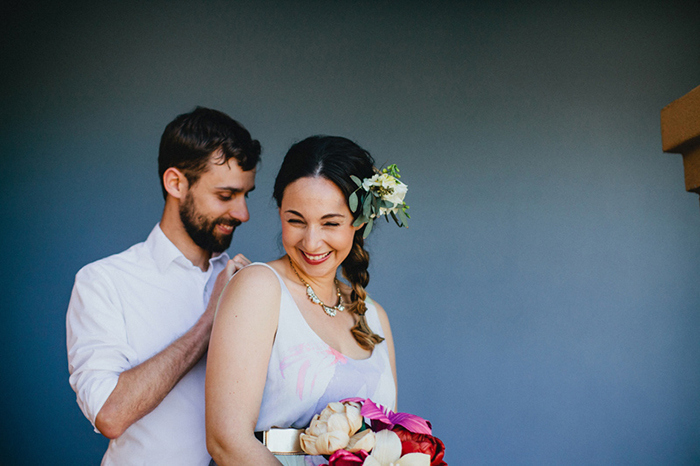 “Melissa and Adam headed-off to Southern Arizona, to stand alone in the silence of the great desert, completely undistracted, to fully focus on what a wedding ceremony is originally meant to be. 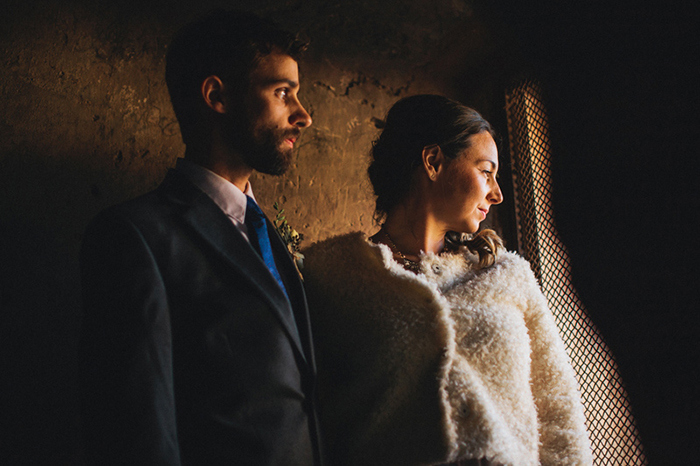 We didn’t want the wedding to be about pleasing others, and we didn’t want to start our lives together with a stressful event. 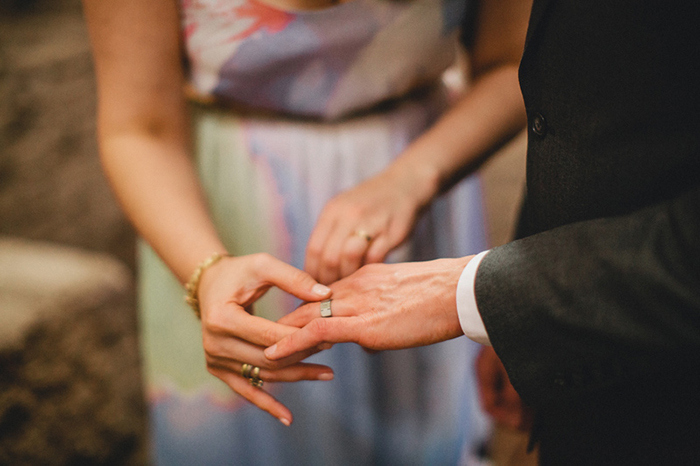 We wanted it to just be about us. 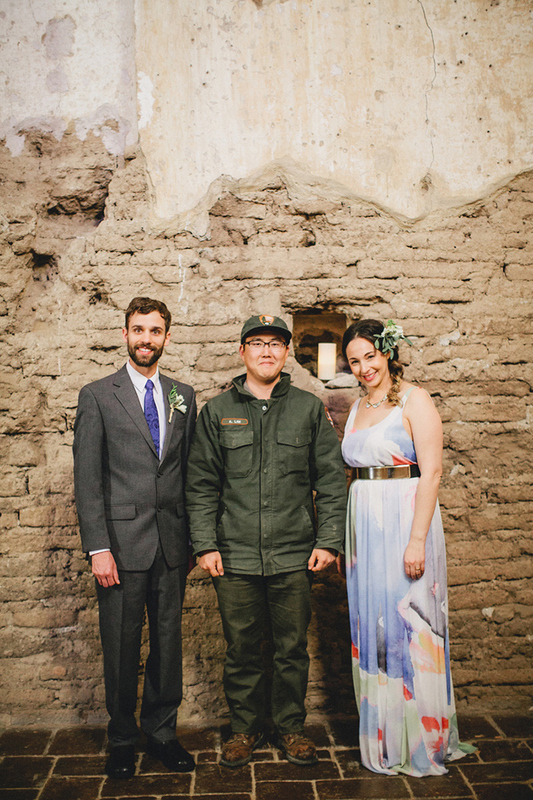 My parents were sad that they wouldn’t be there to celebrate with us. 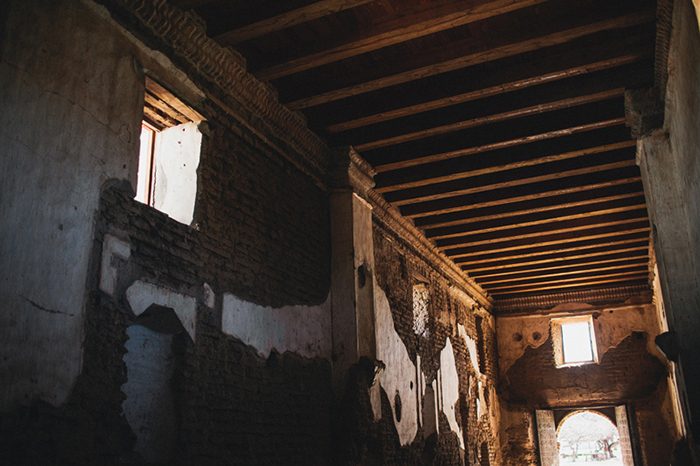 Other than that, there were no major challenges. 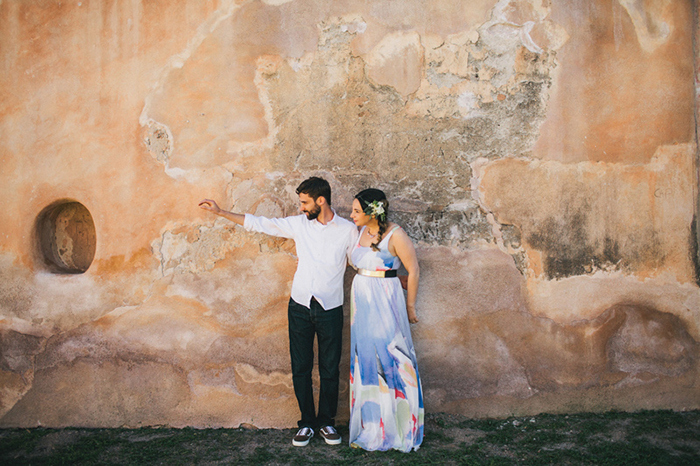 After we decided it wouldn’t include family, it wasn’t difficult at all. 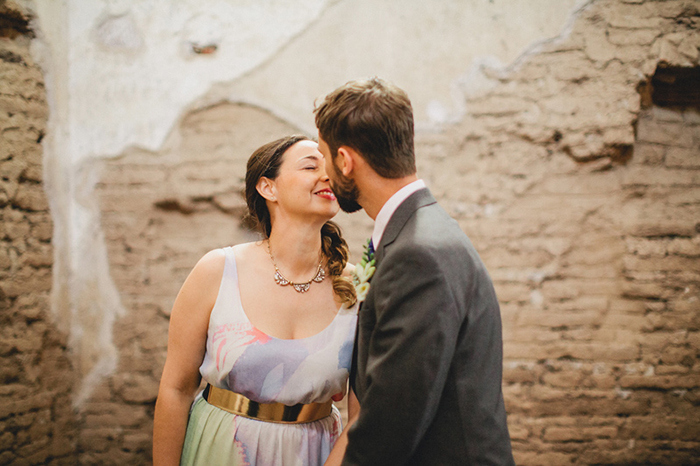 We had a family get-together about two months after to celebrate our marriage. 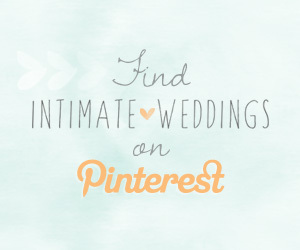 This helped to make people feel less left out. 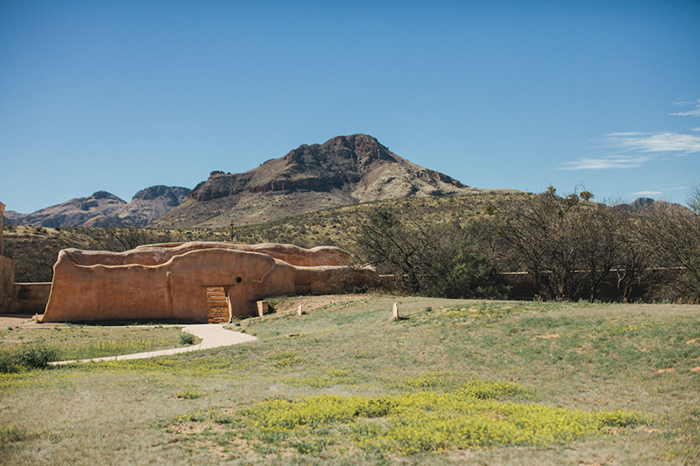 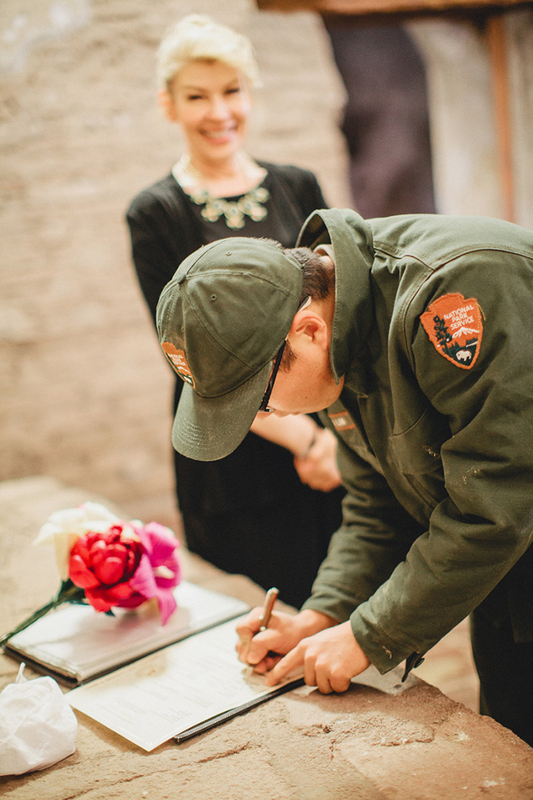 We had perfect weather, the location was beautiful – and we used a park ranger as our second witness. 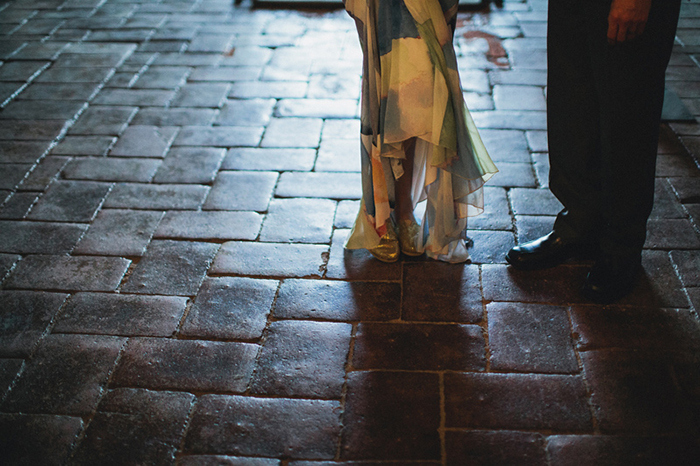 It was about us, not about anybody else. 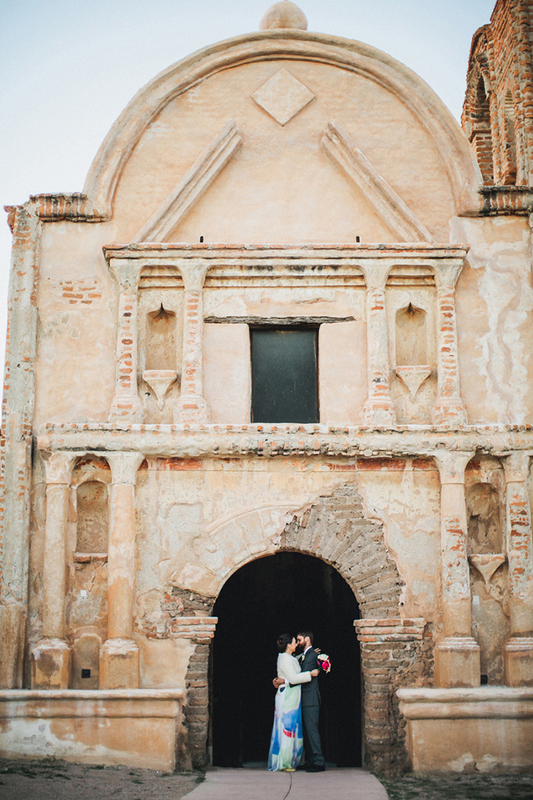 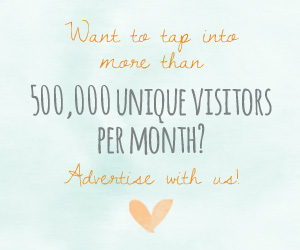 Save your money and take a nice honeymoon instead. 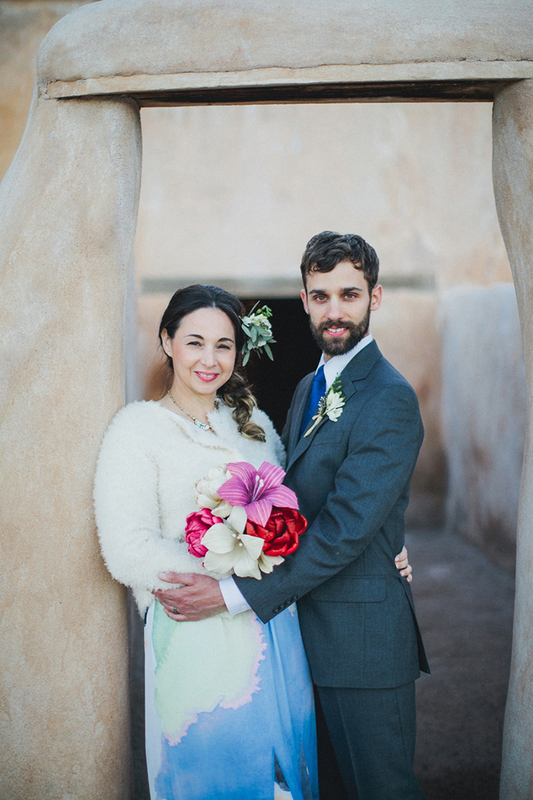 (We took a two week honeymoon to Japan with all of the savings from our intimate wedding).